Need Receipts for a Full Year? No problem! Today's release we've added a handy, and often requested feature. That being the ability to print bulk receipts for a patient. 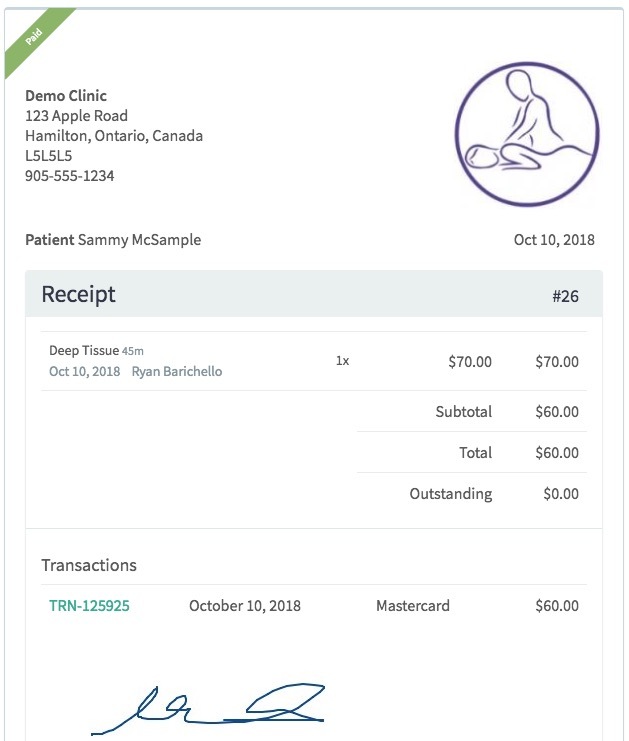 You now have the ability to select a date range for a patient, and Print all their receipts at once. Learn more. We've also cleaned up the view of Receipts which also reduces the number of clicks to Email, Download or Print a receipt.